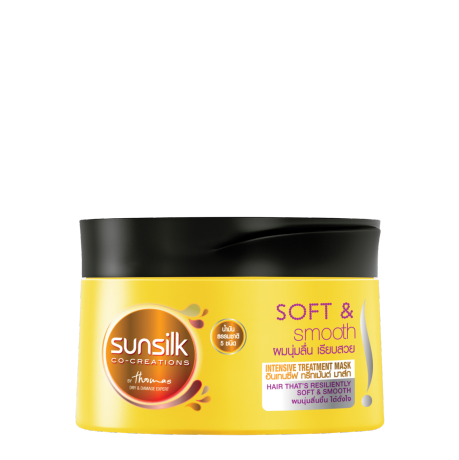 For hair that's resiliently soft and smooth! Lock in moisturized feel so hair looks healthy, resilient and soft to touch! So you have your hair always on your side. It seamlessly locks in the moisture in your hair, so it looks healthy, resilient and soft to touch! After washing apply evenly over your hair up to the tips and massage. Rinse after 3 minutes. Wow! No wonder we love life when our hair feels so soft and smooth.